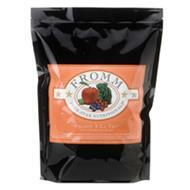 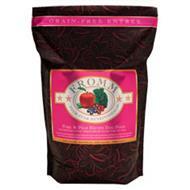 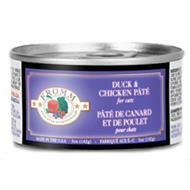 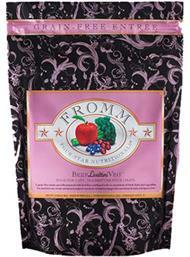 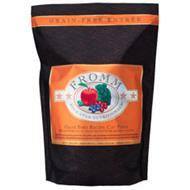 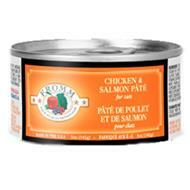 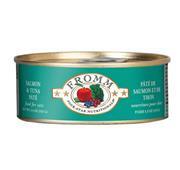 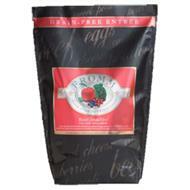 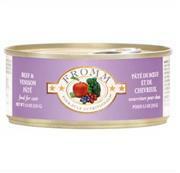 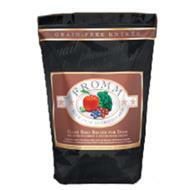 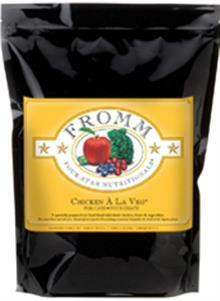 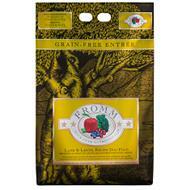 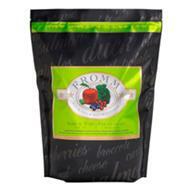 Since 1904, the Fromm dog food company has been producing high quality food and treats for your dog. 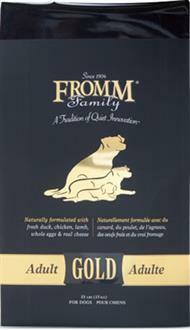 Now, 4 generations later, this Wisconsin based company continues to produce only the best in quality of all natural and holistic dog food. 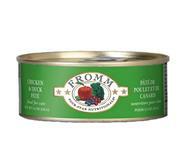 Not only does their dog food not contain any wheat gluten, rice gluten or rice protein concentrate, their canned food is produced under conditions fit for human consumption. 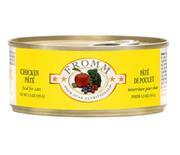 This should tell you just what a healthy choice Fromm dog food is for your dog. 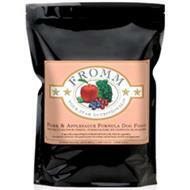 They take their commitment to producing only the highest quality food for your dog quite seriously, which is something that a generic dog food will never supply.